those look very tempting. 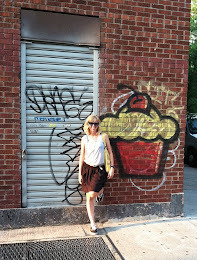 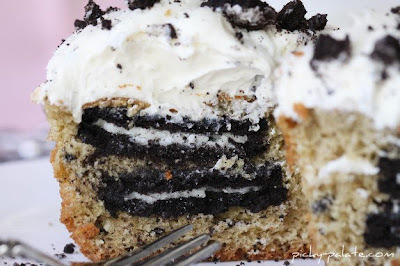 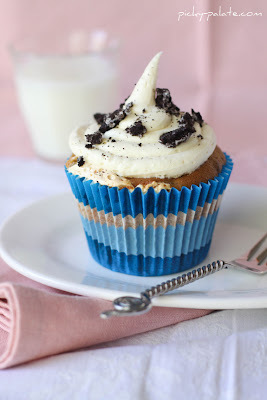 I saw them on her blog a few days ago & thought who doesn't love a couple oreo's in their cupcake? Yum.